Help support the Independent Spirit! This coming weekend we will honor the independent spirit that gave birth to a nation. 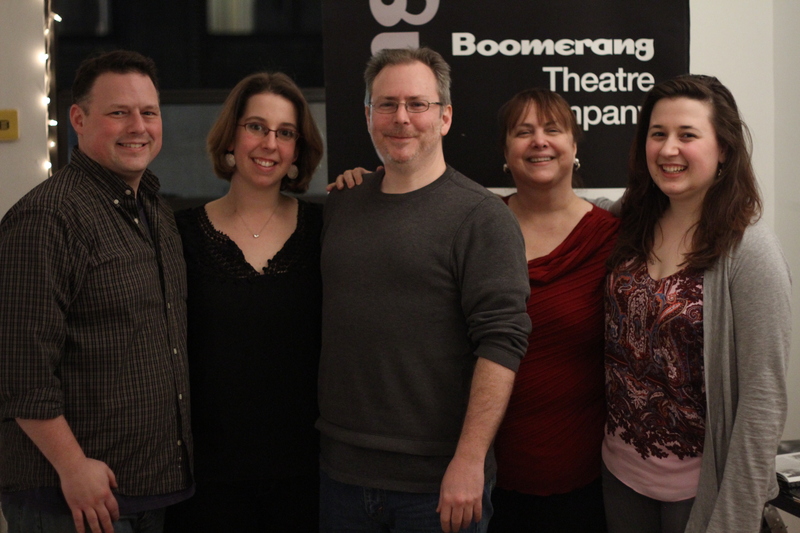 Boomerang Theatre Company is asking you to celebrate that same spirit by supporting independent theatre. As a cultural organization, we engage audiences with ideas of who we are today, and what we hope and dream for tomorrow. 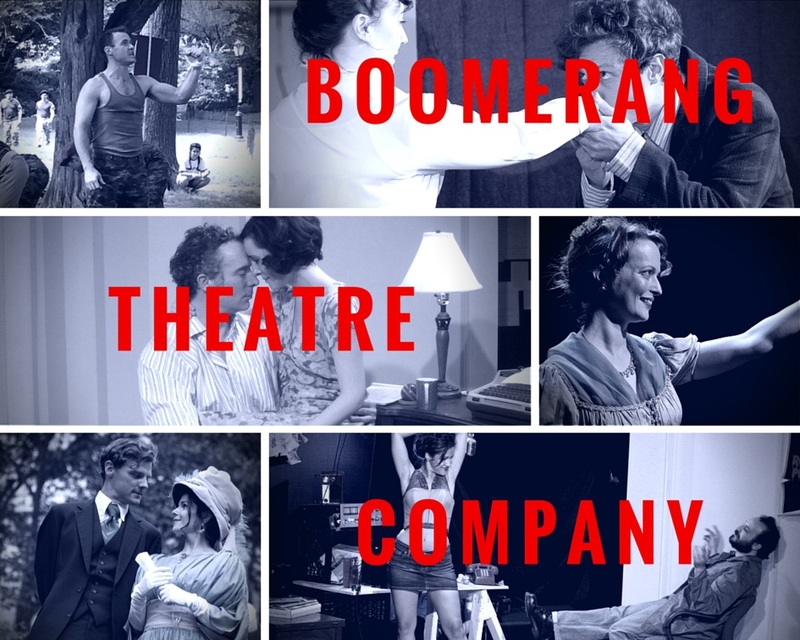 Like all not-for-profit theatres, Boomerang cannot survive on ticket sales alone. We depend on the generosity of our community to support and empower our work. With your help and inspiration, we will continue to support artists who reflect our changing nation and our vibrant moment in history. 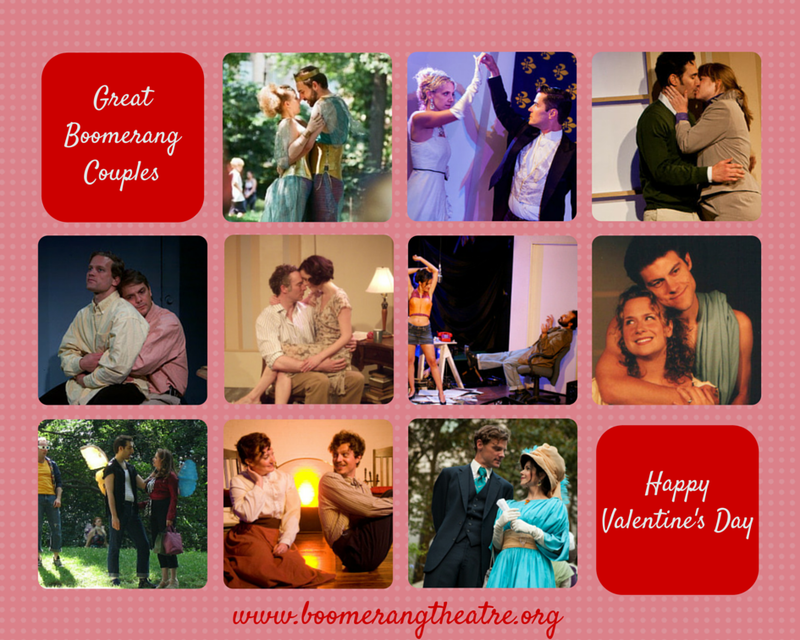 Photos: (clockwise from top left) Brian Robert Burns in Cymbeline, photo by Tim Errickson; Susan Atwood and Django Palty in Candida, photo by Justin Hoch; Kelley Rae O’Donnell in Lickspittles, Buttonholers, and Damned Pernicious Go-Betweens, photo by Kate Hess; Jessica Angleskhan and Vinnie Penna in Native Speech, photo by Christopher Thomasson; Jason Loughlin and Natalie Roy in Love’s Labour’s Lost, photo by Isaiah Tanenbaum; and Aidan Redmond and Synge Maher in The Real Thing, photo by Tim Errickson. Donate to our campaign, and we’ll take a pie in the face! You read that right. Our team is committed to raising money for our Fall/Winter season. So with each milestone hit, we’re getting hit as well. With a pie in the face. Would you like to see these people get hit with pies? When we hit the $2500 mark, Artistic Director Tim Errickson is going get hit with a cream pie, right in the mug. Wanna see Managing Director Sue Abbott get hit with a pie? You will, when we hit $5000 in donations. Cailin Heffernan, John Hurley and Danielle Demisay? Really, you want them to get hit too? Alright, at the $7500 goal, it’ll happen. And for the pies de resistance (see what we did there? ), we’re ALL going to get a pie in the face when we hit the $10,000 goal. These lovable faces should be splattered in desserts, and only you can make it happen! Donations begin at as little as $10. Click here to order dessert for these fine people. 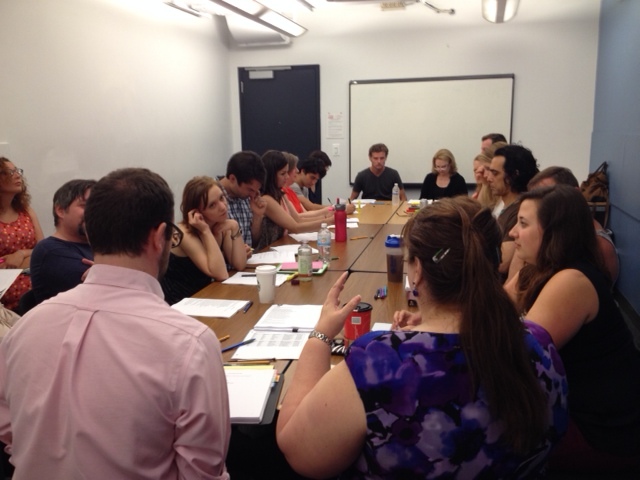 We’ve got some pretty interesting perks too, including a walk on role in a Broadway Show. Click here to take a look! You’ve only got until August 31st to make this happen! 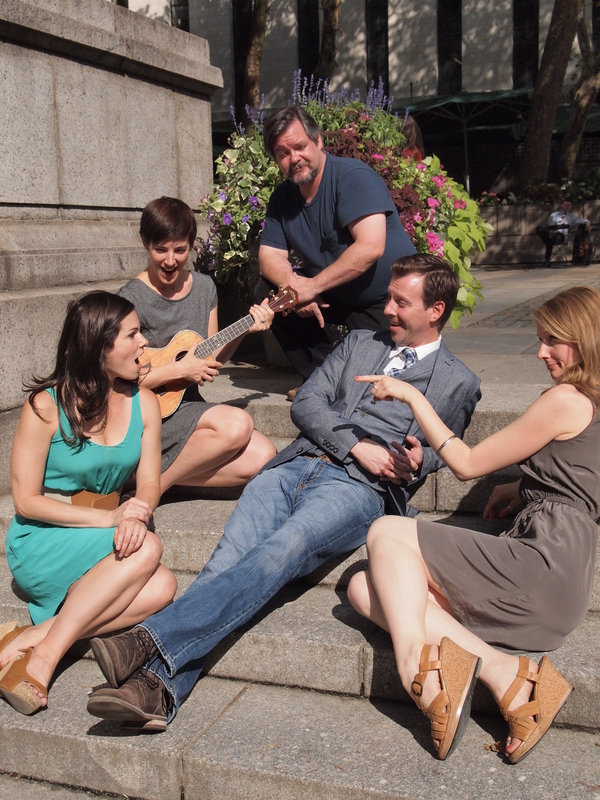 Hi folks…here are a few pics from Bryant Park’s photo shoot for LOVE’S LABOUR’S LOST. More to follow! 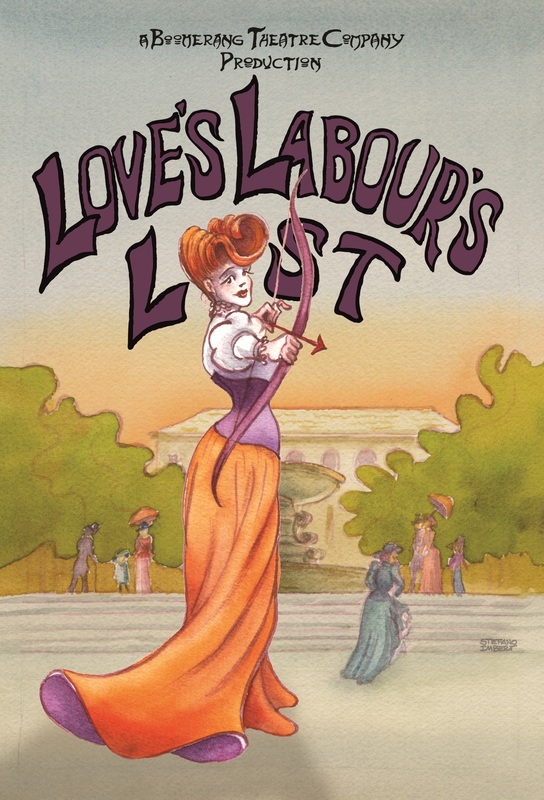 For anyone who hadn’t seen the remarkable artwork for LOVE’S LABOUR’S LOST, here it is again. Stefano Imbert has outdone himself this season, which includes this piece and the art for A MIDSUMMER NIGHT’S DREAM. 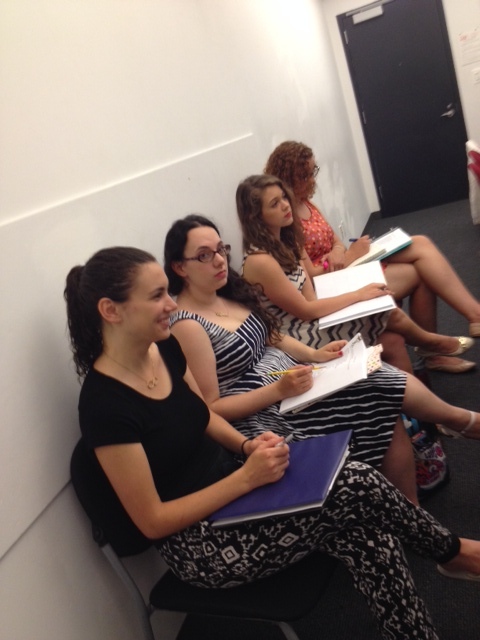 LLL is directed by Boomerang Associate Artistic Director Cailín Heffernan. 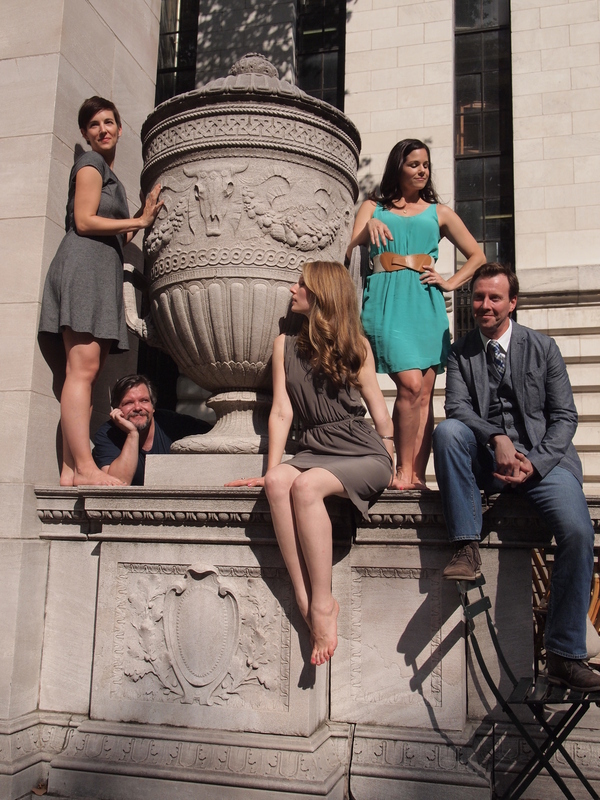 LOVE’S LABOUR’S LOST opens August 14th in Bryant Park at 7pm. The production runs until August 30th. Would you like to make a donation to support the show? We value your financial support now more than ever. 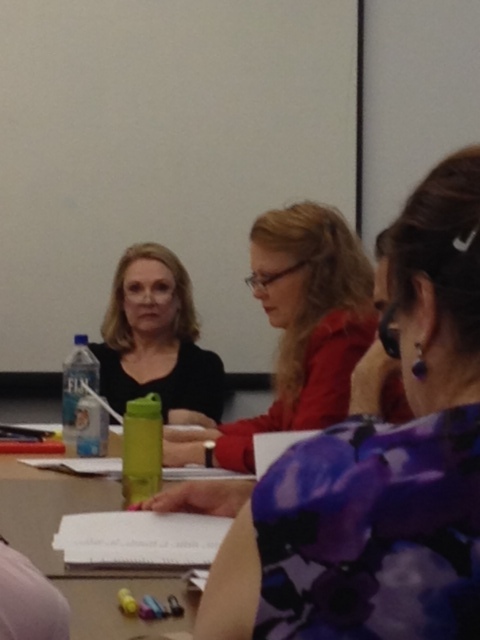 On Monday July 14th, we began rehearsals for our upcoming production of LOVE’S LABOUR’S LOST,directed by Boomerang Associate Artistic Director Cailin Heffernan. 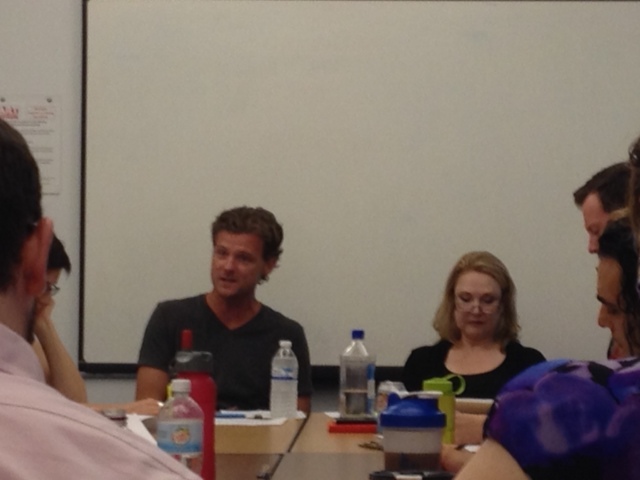 I wanted to share a few pics from the table read. Yes, there are a lot of people in this tiny room! Would you like to make a donation to help support this production? Please click here! We’re thrilled to announce the cast for our upcoming production of Shakespeare’s LOVE’S LABOUR’S LOST, directed by newly minted Associate Artistic Director Cailin Heffernan. LOVE’S LABOUR’S LOST will perform August 14th-30th in Bryant Park. The cast includes Timothy Babcock (Nathaniel), Amanda Berry (Moth), Deborah Carlson (Holofernes), Eva Gil (Maria), Timothy Hull (Navarre), Jason Loughlin (Berowne), Hannah Jane McMurray (Katherine), Jake Minevich (Dull), Linda S. Nelson (Boyet), Sarah Norris (Jacquenetta), Jared Reinmuth (Don Armado), Natalie Roy (Rosaline), Michael Russinik (Costard), Chris Ryan (Longaville), Sara Thigpen (The Princess of France) and Carsey Walker Jr (Dumaine). The production team includes Andrew Morton (Stage Manager), Danielle Demisay (Assistant Director), Viviane Galloway (Costumes), Dan Renkin (Fight Direction) and interns Ashley McDonald, Kat Meister, Kristin Papadopoulos and Leah Voysey. Antonio Minino from KampfirePR will handle press, and Stefano Imbert will again design the artwork. 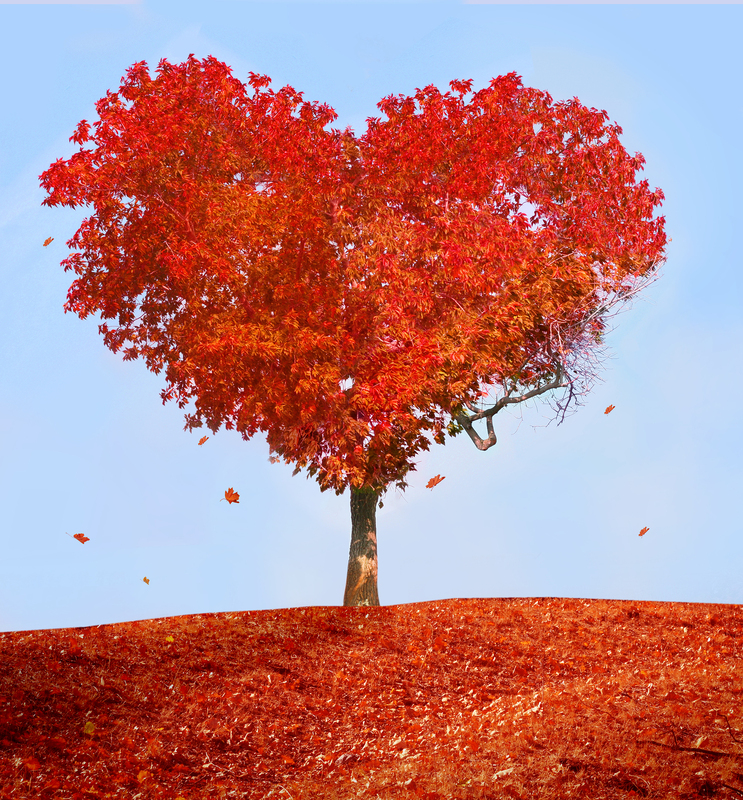 Would you like to make a donation to support Love’s Labour’s Lost? Click here to donate. Thank you!